LONDON (Sporting Alert) — Premier League leading goalscorers following the games that took place over the weekend — Feb. 7 and 8. 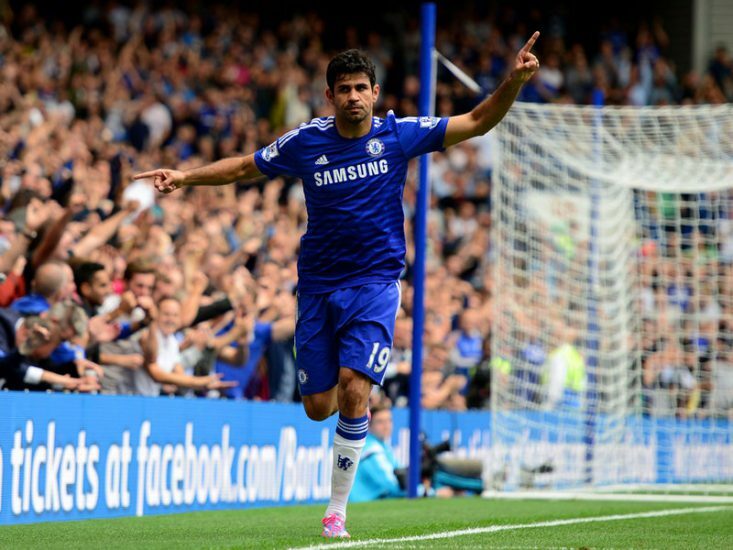 Chelsea forward Diego Costa, despite being out of action because of suspension, continues to lead the EPL scoring list with 17 goals. The Spanish international has been a vital part of Chelsea leading the league standings thus far and manager Jose Mourinho can’t wait for his main-man to return. Second on the scoring list is Manchester City frontman Sergio Aguero, who is on 14 goals, with Charlie Austin of QPR next with 13 goals. Man of the moment Harry Kane of Tottenham, who netted both goals in the come-back victory over Arsenal on Saturday in the North London derby comes next with 12 English Premier League goals. Kane scored both his goals in front of England’s manager Roy Hodgson and many believes the youngster is good enough to lead the forward line for England, even with Wayne Rooney, Danny Welbeck and Daniel Sturridge expected to be in the same squad. Alexis Sanchez of Arsenal, who is recovering from a hamstring problem and missed the defeat against Tottenham at the weekend, is also on 12 goals and he is followed by Chelsea’s Eden Hazard, former Swansea City forward Wilfried Bony, who transferred to Manchester City in the January transfer window, Christian Eriksen (Tottenham Hotspur), Robin van Persie (Manchester United), Papiss Cisse (Newcastle United) and Saido Berahino (West Bromwich Albion) — who are all on nine goals.